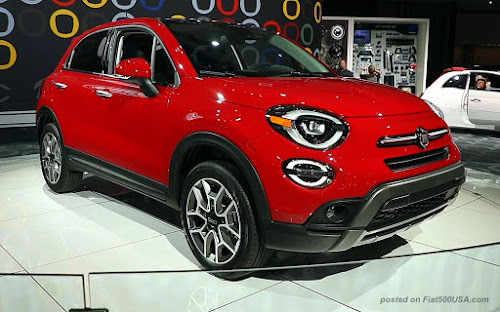 A look at the new 2019 Fiat 500X that debuted at the 2018 LA Auto Show. 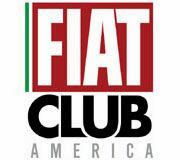 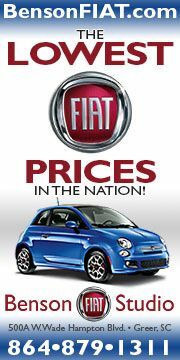 In the video below, Pieter Hogeveen, Director of Passenger Car Operations, FCA US LLC introduces the new 500X, plus gives an overview of the 2019 Fiat lineup. 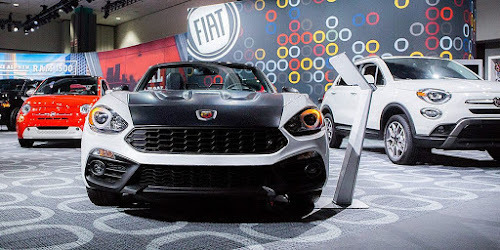 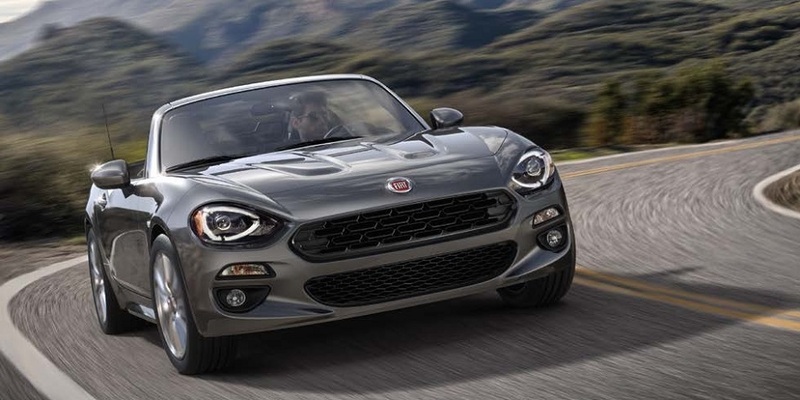 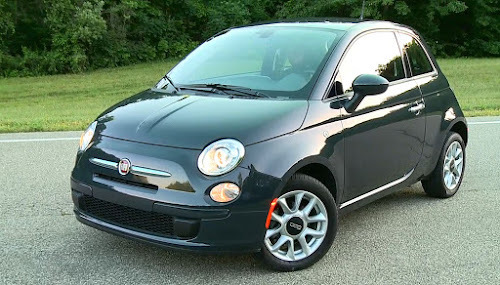 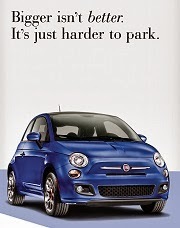 The 2019 Fiat 500C Cabrio. 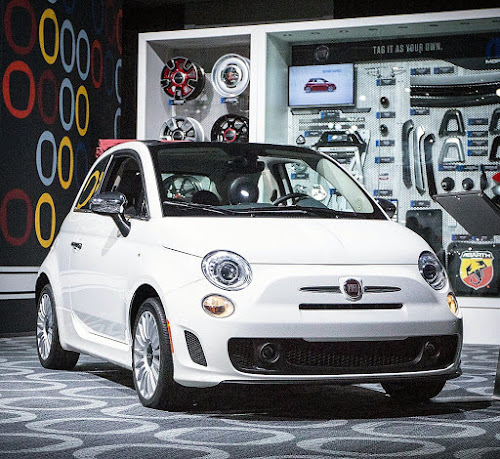 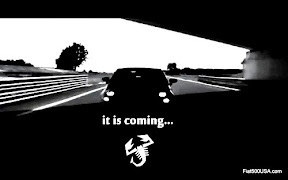 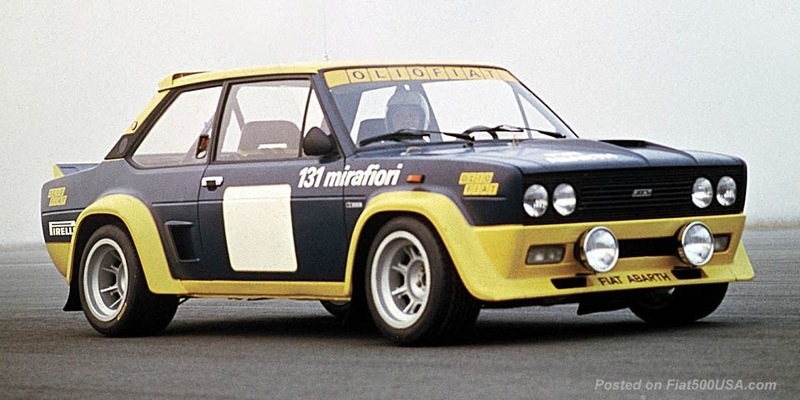 We will have more on the 2019 Fiat 500 lineup soon!